Once you visit Gadsden County Florida, you won’t need to hunt for a reason to return! But for those who’ve never had a chance to visit, we hope you'll consider this unique destination for your next family vacation or getaway. With plenty of fun activities and beautiful scenery, Gadsden County provides a journey like no other. In fact, you will encounter a nearly limitless array of outdoor activities – from camping, hunting, boating/kayaking, fishing, hiking, and horseback riding, to some of the most amazing historic homes and architecture, museums, art exhibits and small town shopping. Just a few miles west of Tallahassee, Gadsden County Florida is the perfect place to relax, refresh and DO SOMETHING ORIGINAL. To find out more, including where to stay or eat, just explore this website. Also, be sure to check out our MOBILE APP which will give you an easy access to Places of Interest, Accommodations, History and Events.  Discover Gadsden is available for free through the App Store for IOS devices and through the Google Play store for Android Devices.